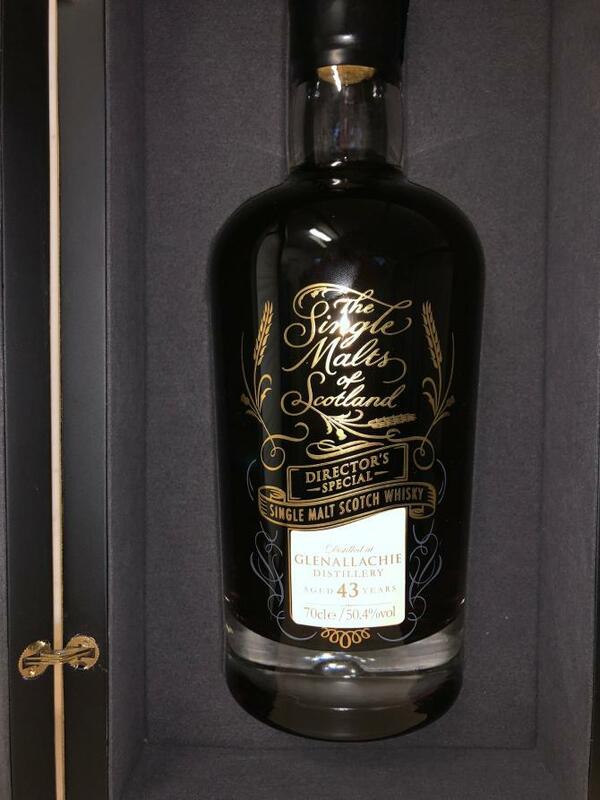 Released earlier this year , it went straight into WB’s top 5, all-time highest rated Glenallachie’s. N: The nose talks of salty/seaweed-y oak groynes, lightly fried [and aromatically spiced] almond shells=cashews, buttered coconut, mouldy/chalky [cheese< book] shops, fusty dried apricots/tea leaves & dried seeds, recently read newspapers, leatherette, a little shoe polish, [glacier] cherry liqueur, herbal Quaker Oak Crisps, old oak fence posts, sugar-coated/honeyed [pea]-nut bars…. you get the picture. 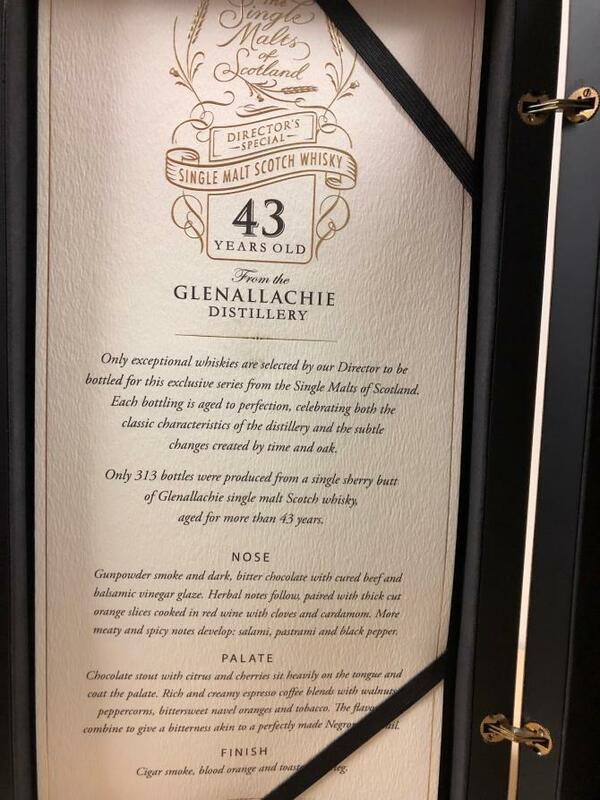 As much as I’m loving my Christmas sluggers [the Glenfarclas 105 and BBR’s Sherry cask blend], you enter another realm with these rare old malts. 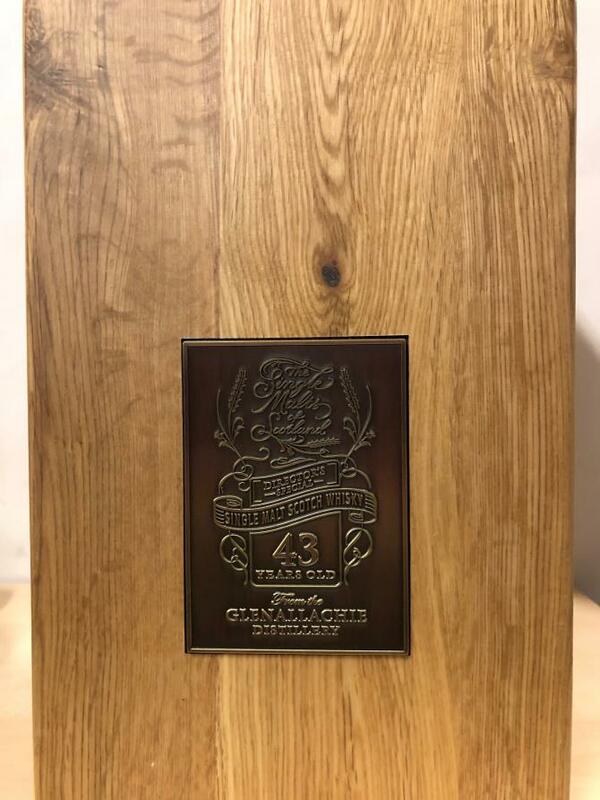 Some of the grand oldies like this one begin slipping away from their original category towards the wider spirits family tree, with firm references to Cognac/Armagnac and even suggestions of full-bodied dark red wines not far away. Call me a cynic, but I cannot help sensing the palate won’t quite live up to its superb aroma. T: The oak arrives first, and despite the impressive abv, it dims quickly. Adding water [in the mouth] however, crucially brings out more of a fatty chew along with a narrow/acute fruity meatiness with dry sweet-citrus fruit smoothies, some very light yet tasty rolling tobacco, an aged old-skool herbal bourbon-sweetness, light & sweet craft cordials and plenty more oak fence panels. We’ve more fusty dried seeds, tea leaves, dried herbs and nut husks on the turn. F: A woody pepperiness ratty-tat-tats at the door whilst the remnants ring on and on. C: Whilst the palate requires some attention, one can sit right back in ones armchair with the nose and let the world spin by. If you can afford it, you’ll enjoy your bottle no end. Reminds me a little of the Trojan [blog88].